So, with the fabled 'Google phone', AKA the Nexus One, seemingly real and heading for our pockets early next year, what's next for the software giant that's now apparently intent on dominating the hardware world too? 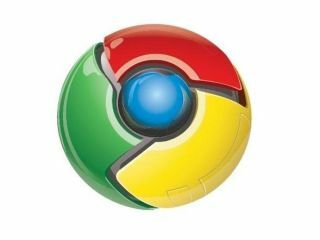 According to sources familiar to TechCrunch, it's a PC in the form of a Google netbook running the company's Chrome OS that's due about a year from now. If it were a simple matter of yet another netbook powered by an Intel Atom processor, it would be only moderately interesting – after all, when the OS becomes available anyone will be able to create just such a machine. However, according to the aforementioned multiple sources, Google may go with a chipset from Nvidia's Tegra line, powered by an ARM CPU. Apparently, we're told, that makes for a machine that performs considerably better than any Atom and at a lower power consumption. Lastly, the Google computer seems a dead cert to arrive as part of a package with a wireless data provider, so it remains to be seen if Google will sell it directly, or if it will come through the mobile operators. That's all assuming the machine is real, of course. Let's reconvene this time next year to check.